Trends change almost daily. You have to be on the top of your game with it comes to what is in and what is dated. No one ever wants to get stuck in the past. So make it a part of your everyday routine to do a quick check. Look on Twitter at what is trending that day, read up on your favorite event blogs, and look for places to either help you learn or network. Never underestimate the power of feedback either. Make sure to get your clients and attendees to let you know how they enjoyed themselves or why they didn’t. 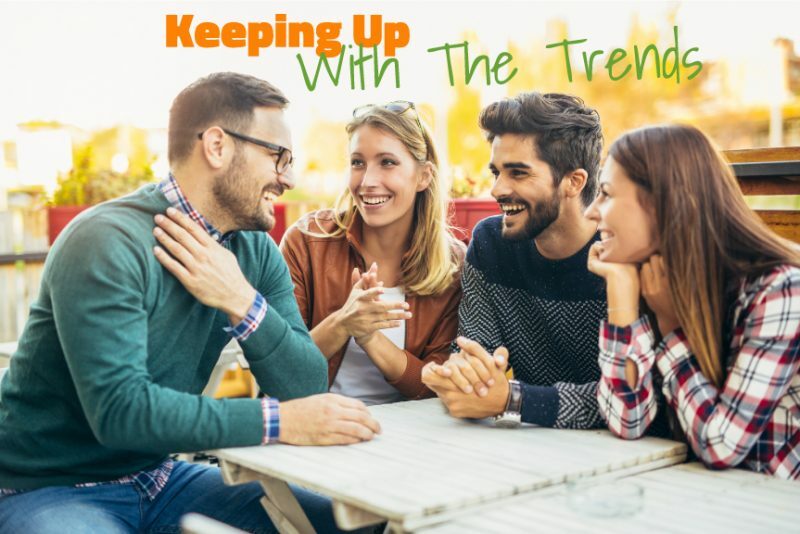 Keeping up with the way people think is half the battle of trends. Going to conventions and events based on what you want to learn can also help you mind stay updated.